Thomas Kuczynski is the Vice President, Information Technology for the District of Columbia Water and Sewer Authority (DC Water). Mr. Kuczynski joined DC Water in August 2013 and heads up an IT team of 60 individuals and a $20 million budget to develop applications that support customer services and operations, and provide technical support to help employees do their jobs. 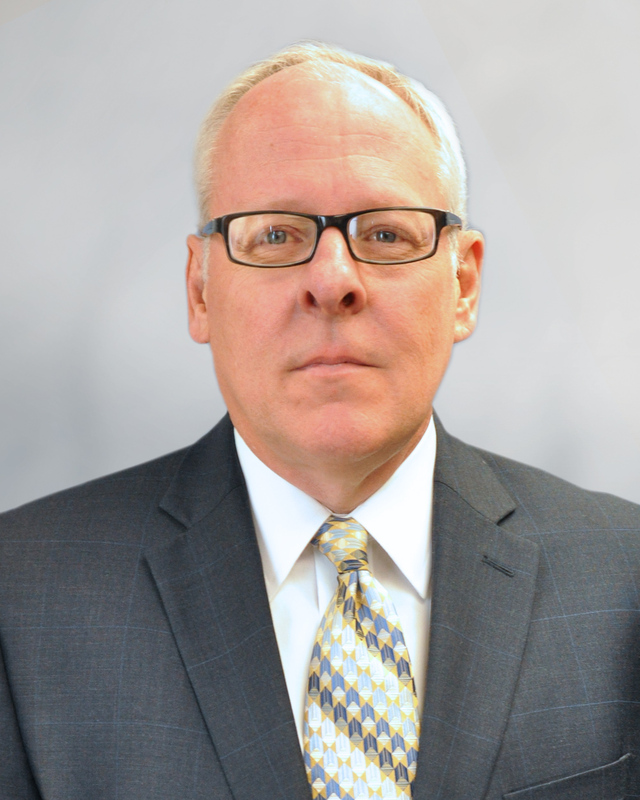 Mr. Kuczynski has more than 35 years of experience in Information Technology including nearly 30 years at Philadelphia Gas Works (PGW) in two separate terms of employment. He was most recently Senior Vice President, Strategic and Information Services for PGW managing Strategic Planning, Enterprise Performance Management, Information Services and Internal Auditing. In his first employment at PGW, he led development efforts for the company's customer information system, credit and collections, automated meter reading and distribution leak tracking. He has also worked for Pacific Gas & Electric's National Energy Group as Director of Technology Strategic Planning and Architecture, and for Delmarva Power in Wilmington, Delaware where he provided IT Strategic Planning Services to the Energy Supply Group.